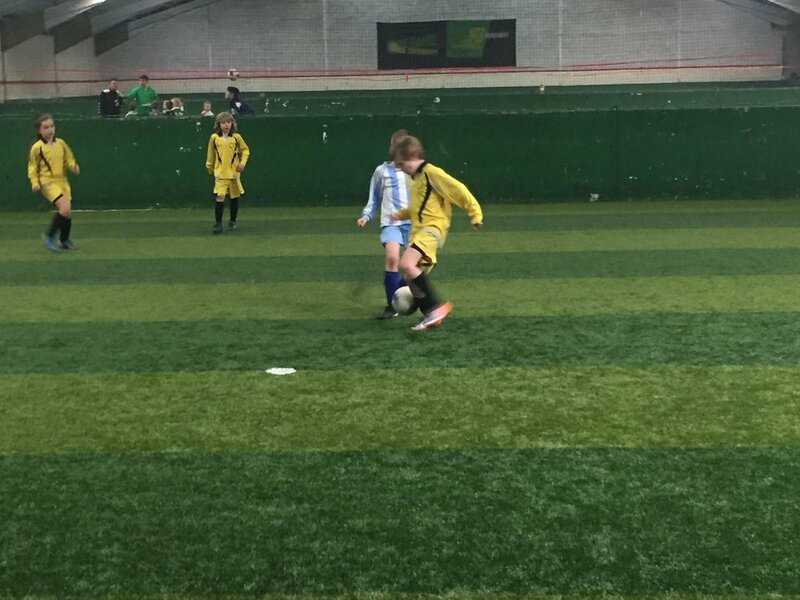 The Leeds United Foundation – "School Champions" will be a City wide football competition, available to any primary school, in the city of Leeds, seen as the most prestigious School football tournament in the city for Years 3 and 4. 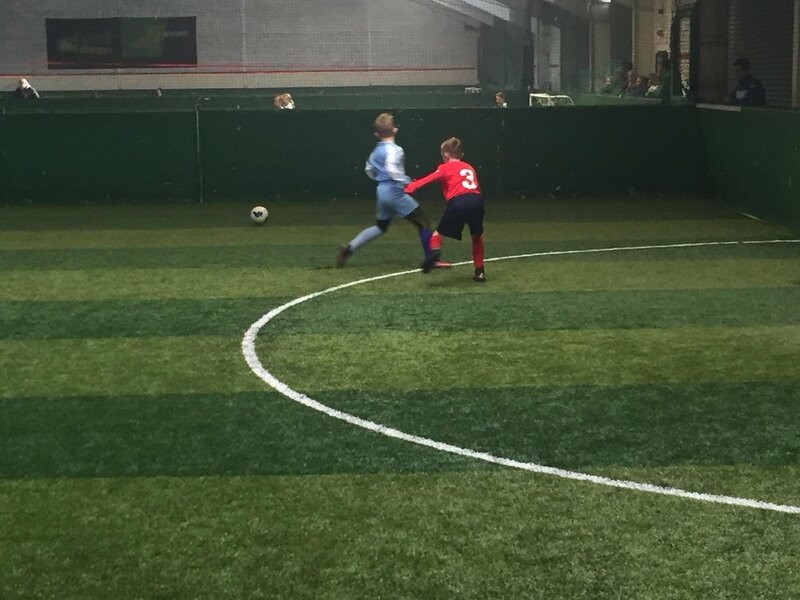 The competition will be run within 5 areas of Leeds with Schools competing to Qualify to the City Finals and then a coveted place within the Championship Finals Day to battle it out to be crowned The Leeds United Foundation School Champions. 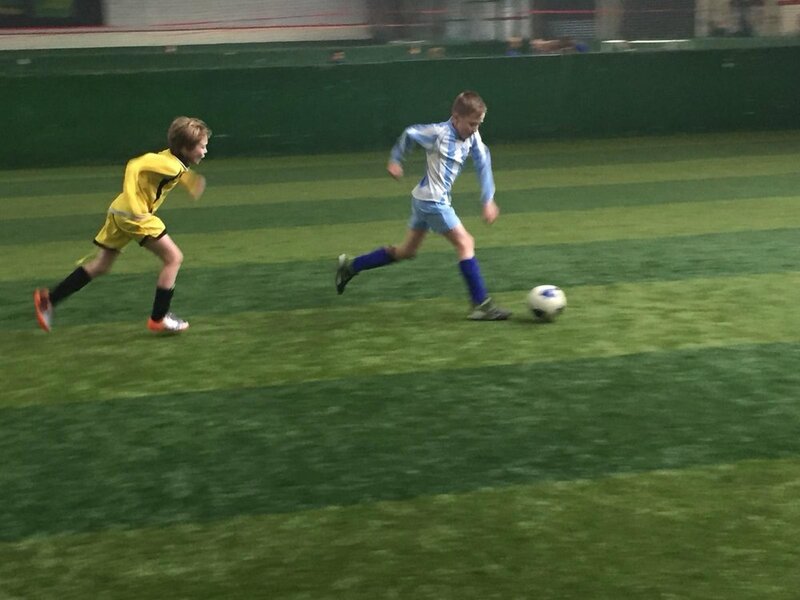 Well done to Rothwell St. Marys, St. Anthonys, Woodlesford & Robin Hood who qualified for the semi finals. Congratulations to Woodlesford Primary who won on the day, but well done and good luck to the teams who’ve qualified for the City Finals. The Leeds United Foundation – "Road to Wembley" is a City wide football competition, available to any primary school. Being seen as the most prestigious School football tournament in the city of Leeds. "A fantastic evening of football under the lights at Middleton Leisure Centre - 64 children from 8 Schools in attendance, showing great enthusiasm, teamwork and desire to win in the spirit of the game and compete for a place in the City Final, where the overall winner will represent Leeds United in the Championship North Finals"
"Congratulations to Gildersome and Woodlesford Primary who progress to the Training Camp and City Finals in January 2018 - one step closer to Wembley!!"